Happy about your baKno game? Why not make a friend happy too? Just complete the form below to send a recommendation email to one or more friends. Please enter your friends' email addresses. You will receive a copy. You can use this form as many times as you want. 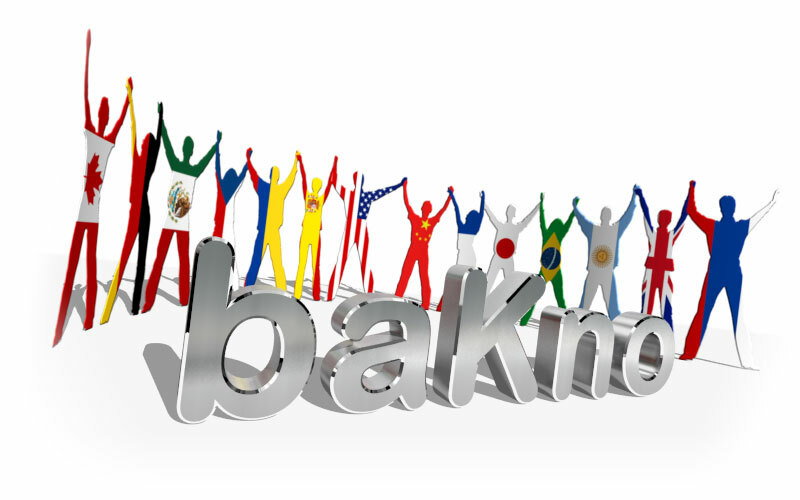 For each friend on your list who purchases ANY baKno game, you will receive 10 Tokens and your friend will receive 10 Tokens also. Use Tokens to play other baKno games in full, or collect them and save for future in-game usage. You can now redeem your Tokens.